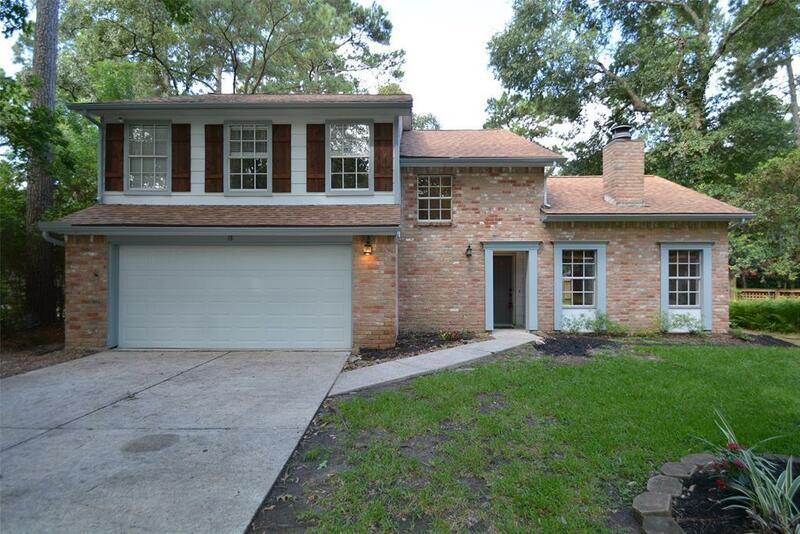 Beautiful updated two story home located on an oversized cul-de-sac lot in The Woodlands Village of Panther Creek. 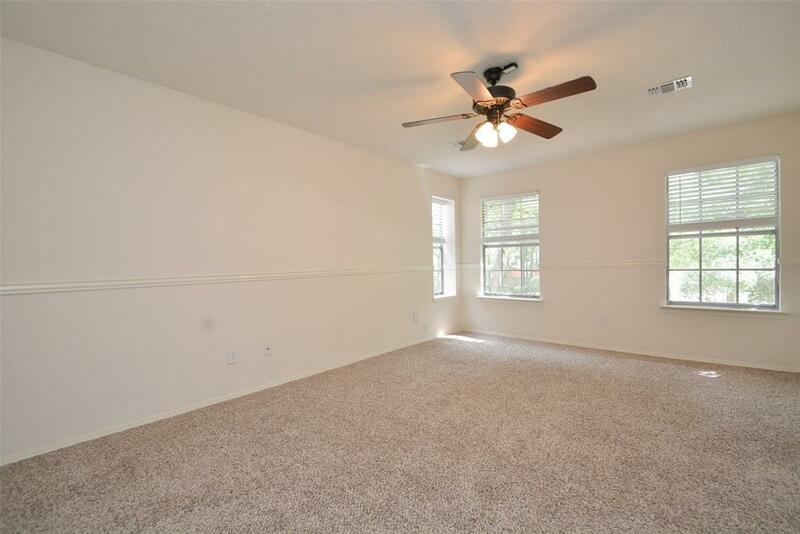 Great central location close to dining, shopping, schools, parks, medical, and all of the amenities The Woodlands has to offer. Beautifully landscaped yard. 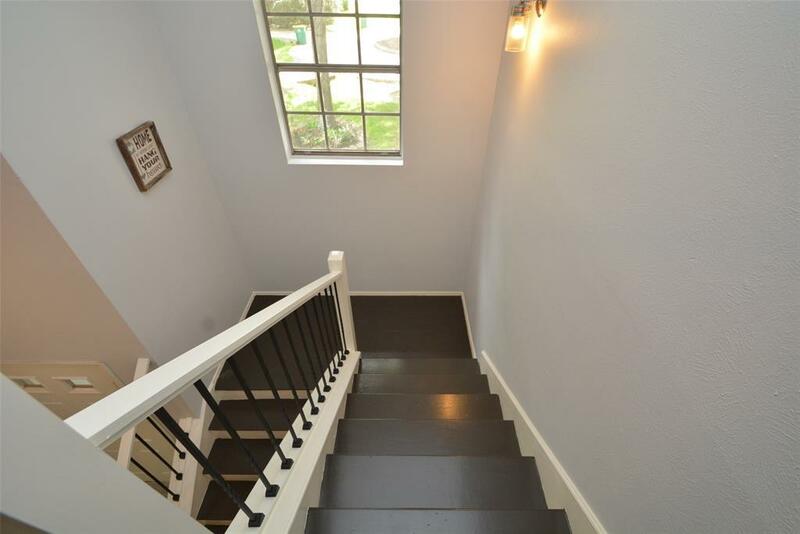 The first floor features gorgeous laminate wood flooring, wood look tile, formal dining room, huge family room w/ high ceiling & fireplace, breakfast room & remodeled kitchen w/ quartz countertops. The second floor includes the spacious master bedroom & remodeled master bath, three generous sized secondary bedrooms and remodeled bathroom. 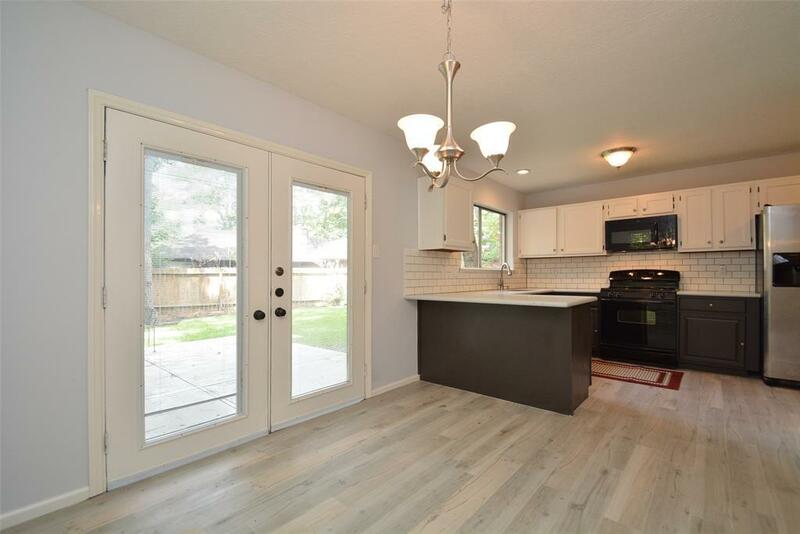 Huge backyard w/ patio and wood deck, two car attached garage, recent paint & more! A must see!